It is DAY ELEVEN of our 12 festive Christmas giveaways in 12 days! 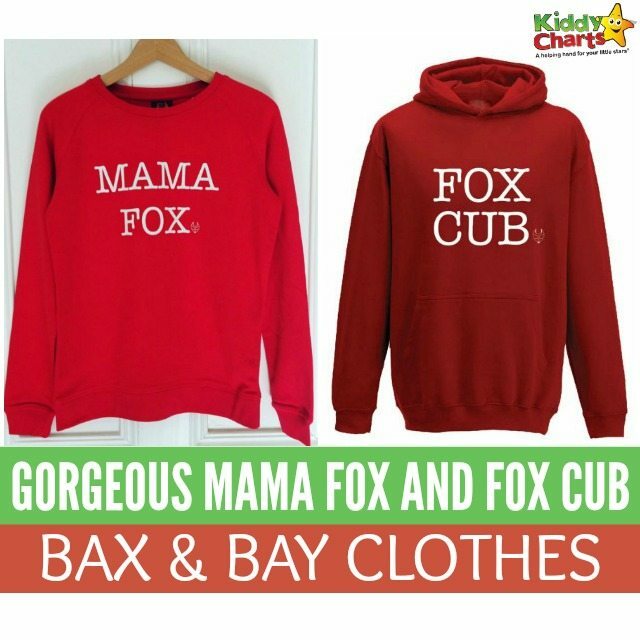 Bax & Bay are delighted to be part of KiddyCharts 12 days of Christmas and we are giving away a RED Mama Fox sweatshirt, RED Fox Cub Hoody (sizes range from 1-6 years) to the lucky winner on our chosen day. If you missed DAY TEN – Win a tablet from Poki! 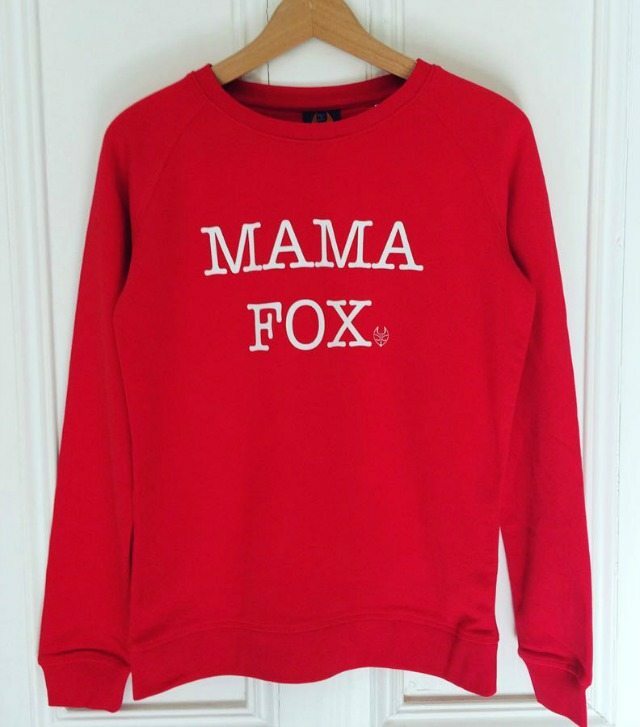 Bax & Bay is an independent brand based in Scotland and was set up by a mum of two. They are super excited about Christmas this year and have a beautiful range of products perfect for Christmas gifts. Their selection of baby changing bags includes The Cub Bag, a multi-functional baby changing bag, which works beautifully as a feeding pillow and carry support as well as offering ample room for all of your baby gear. The newly launched Zack, is a stunning new range of rucksacks, is perfect for both mums and dads and the Baxter Compact, a stylish clutch bag, which neatly fits a folding changing mat. 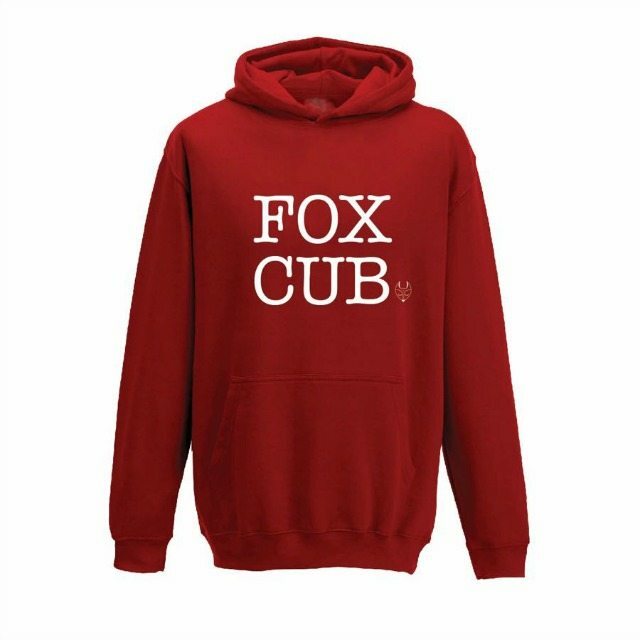 Bax & Bay launched their clothing range this Summer and the range has steadily grown to now incorporate women’s sweatshirts featuring the Mama Fox slogan, our hugely popular Rainbow sweatshirts and now our brilliant range of children’s clothing. 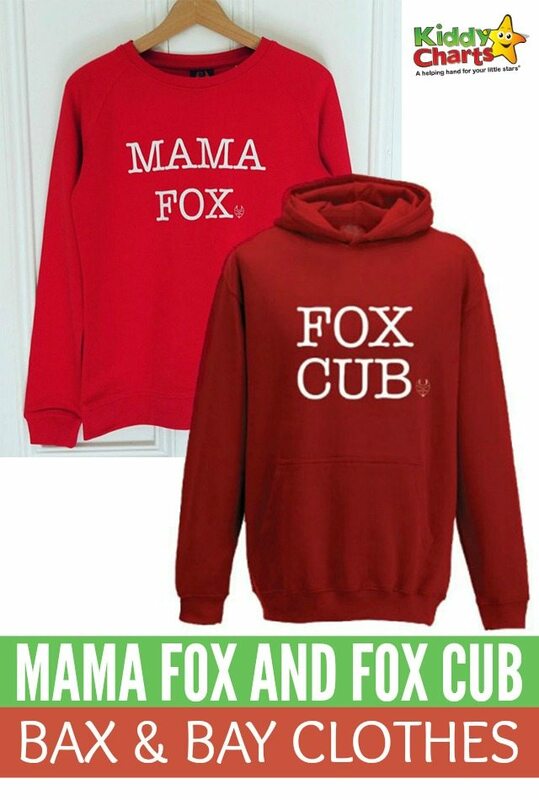 All perfect Christmas presents for Mama Fox and her Fox Cubs.